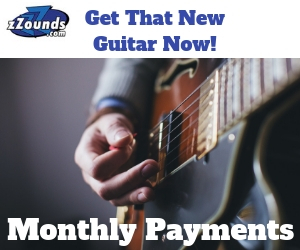 The latest guitar news about the guitarists, bands, and gear companies you care about the most! 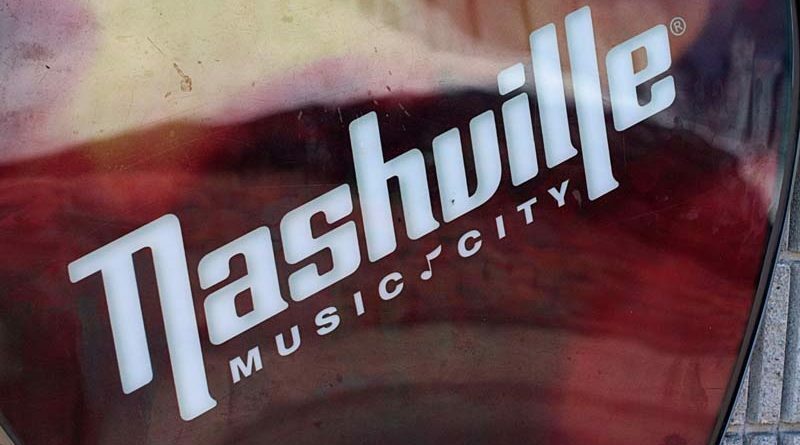 Ronnie Brooks dispels some of the stereotypes that cloud the Nashville guitar and music scene and offers truths about the vast culture in the iconic city. It’s Christmas time. That means parents everywhere are going to be confused with what to buy their guitarist kids for Christmas. Guitar-Muse wishes to help. 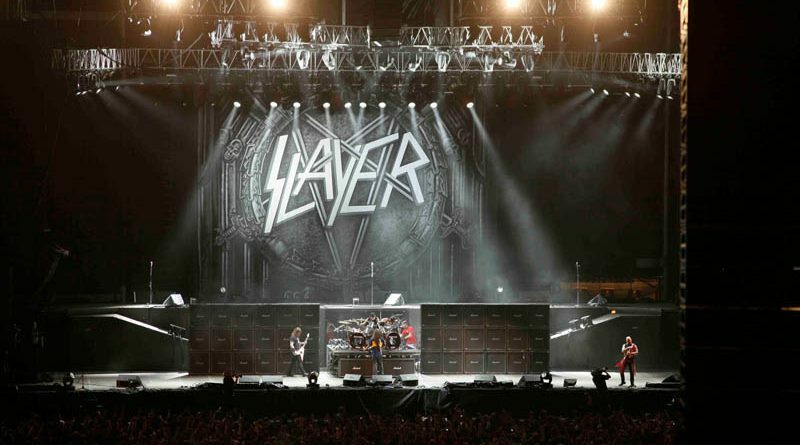 Are Fans Ready for A New Slayer Album? After a slew of unfortunate events surrounding the Slayer camp, the band has decided to press forward with a new album. But is the fan base really ready? 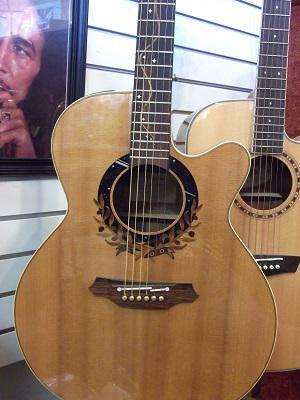 Doug Knight takes a leisurely stroll through his local guitar shop to check out a Takamine acoustic, some Fender pedals, and a couple of VOX amps. 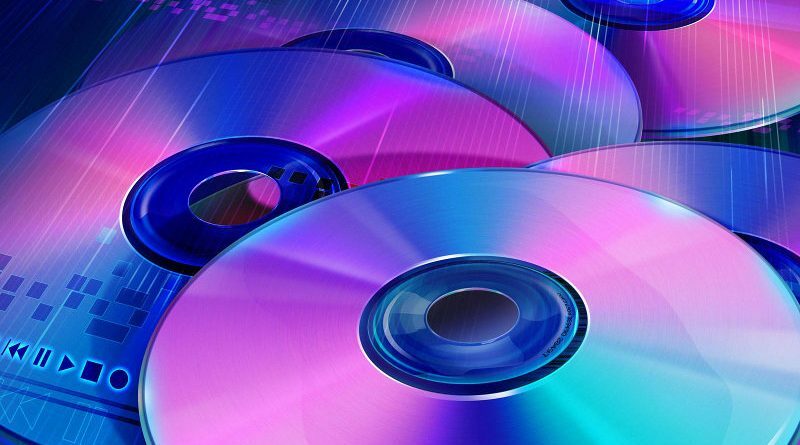 Self Distribution Options – What’s The Best Way To Sell Your Music? Here is a feature comparison on some of the most popular digital music distribution options, including CD Baby, ReverbNation, TuneCore, and MondoTunes. 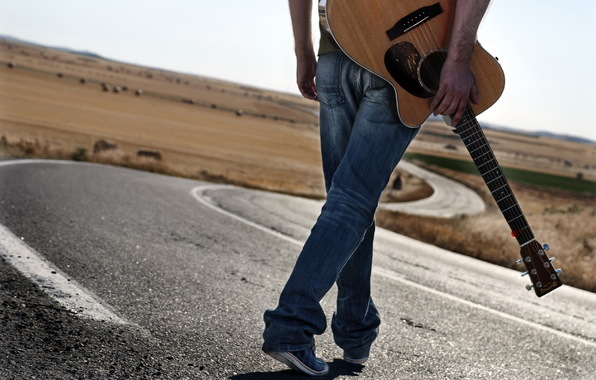 Nicholas Tozier imparts some life lessons he has learned throughout his journey as a guitarist and as a man. Read his words of wisdom here. Rob Zombie’s big upcoming plans for Halloween are around the corner with the Great American Nightmare. 15 days of music, horror, and three haunted houses. 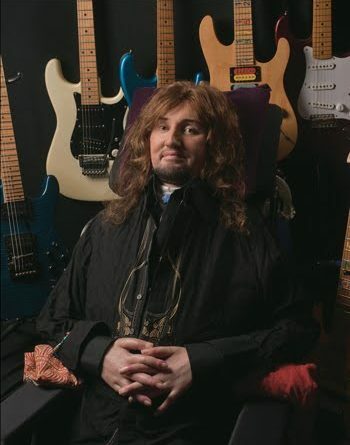 Jason Becker, along with his Special Needs Trust and the ALS TDI, has set up a special screening of his award-winning documentary Jason Becker: Not Dead Yet. 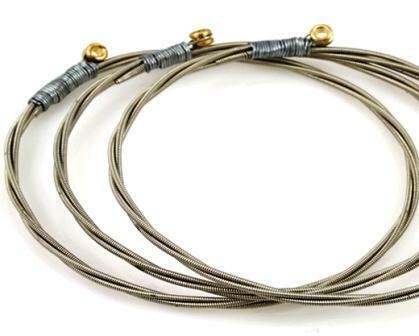 Have you ever picked up your guitar, found yourself picking some safe, reliable old licks, and felt a bit stale? 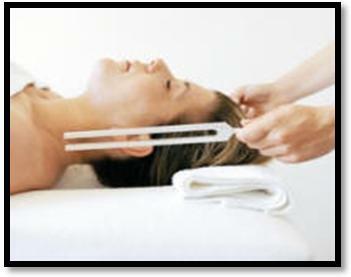 Nicholas Tozier expands on the topic of meditating with the guitar. 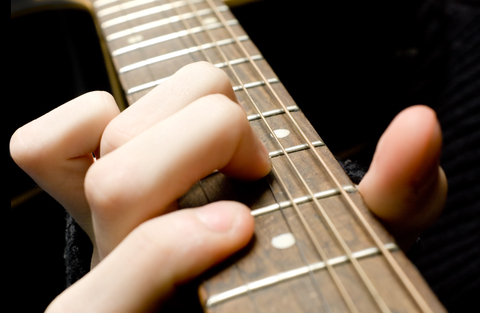 Here he offers his insights on disciplining your mind to give the guitar 100% attention.